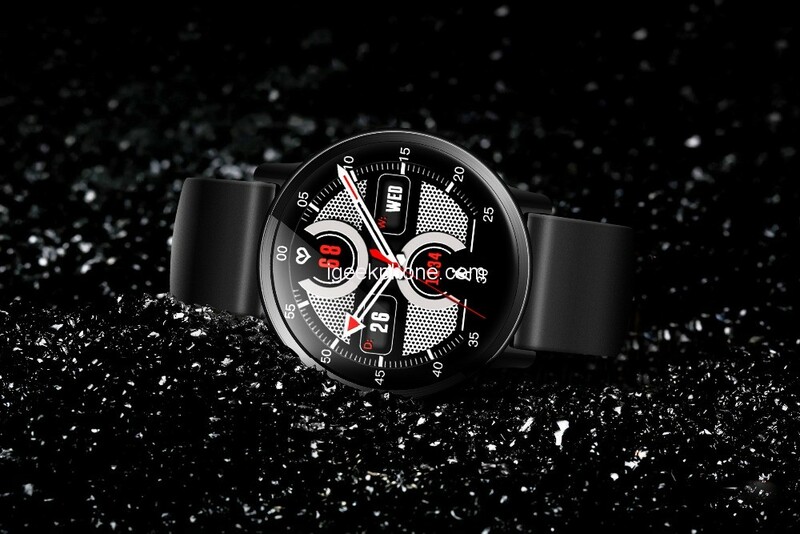 Makibes got another 4G LTE smartwatch in its line-up, the Makibes G3 4G Smartwatch. A smartwatch with Sporty look. Makibes G3 4G Smartwatch supports independent WiFi, can connect to the web directly from your wrist. It also works on WCDMA, GSM, FDD-LTE and TDD-LTE networks. The Makibes G3 4G Smartwatch comes in circular shape and is skin friendly with a metal body which is so fashionable. The smartwatch has been well polished to give it a very fresh life The whole device is IP67-rated, which protects it from water splashes and dust. With this, it’s automatically safe from sweat and possible wearing it in the shower. It has a 2.03 Inch AMOLED Display screen with 2.03 Inch size, 640 x 590 pixels, can clearly display in sunlight, which further exaggerates its quality and beauty. The Makibes G3 4G Smartwatch has a silicone strap with steel buckle. 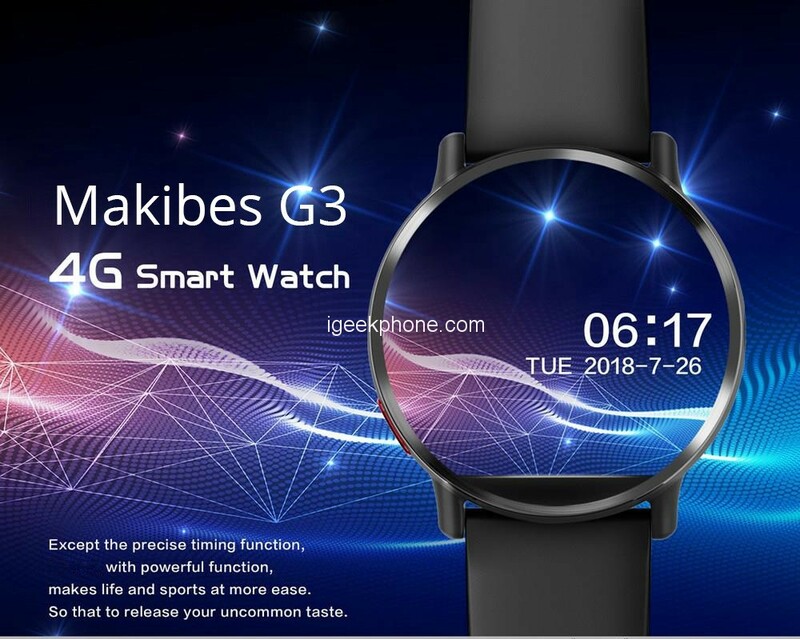 Makibes G3 4G Smartwatch has in its power an MTK6739 Quad Core processor whose core can work with a frequency of 1.5GHz. Along with this, this device has 1GB of RAM and 16GB of internal storage, which can not be extended by means of external memories. This power allows the use of many applications of moderate demand, also has a good storage capacity for photographs and videos of all kinds. On the side, it comes equipped with an 8.0MP camera, which allows you to take photos freely either with this camera directly or using the remote control of a universal smartphone. This device has a Li-lion 900mAh battery that is made of lithium polymer, which allows great durability in standby. In addition to this, it allows its use in a prolonged way, mainly when using different applications such as the GPS that is integrated into it. The latest system with a more excellent interface, it has excellent power management and the added security of this Android. 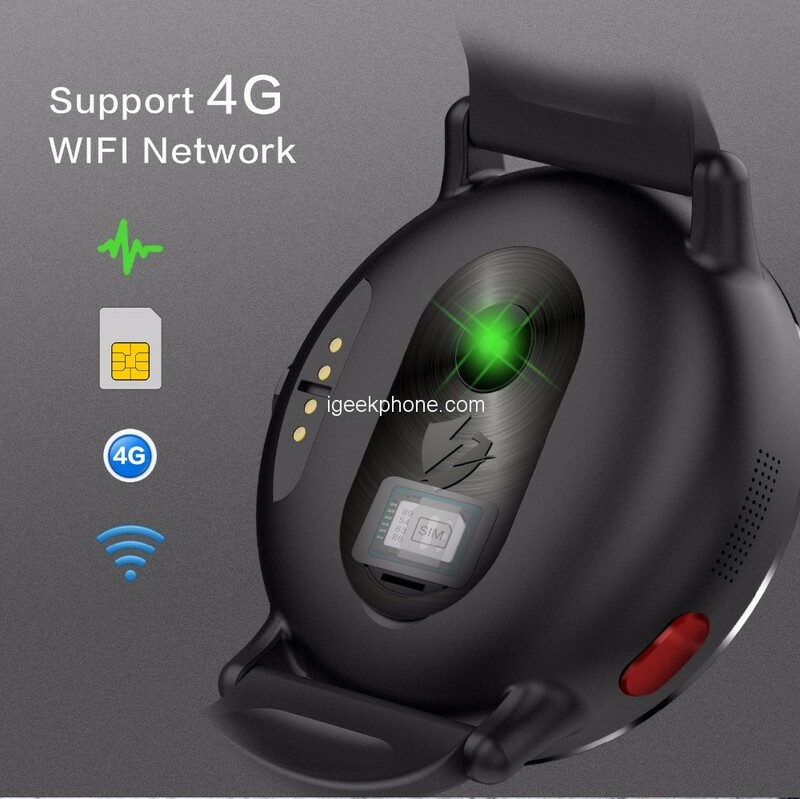 It supports independent WiFi, can connect to the web directly from your wrist. It also works on WCDMA, GSM, FDD-LTE and TDD-LTE networks.